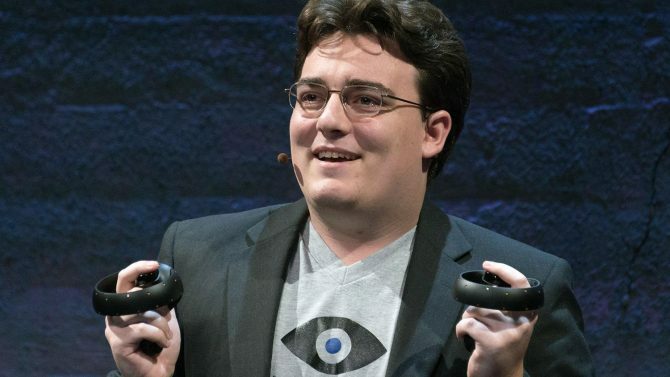 Oculus co-founder and VR pioneer Palmer Luckey has apparently donated $2,000 to Oculus Rift "hack" project, ReVive. As you may remember, back in March Oculus co-founder, Oculus Rift designer, and VR pioneer, Palmer Luckey left Oculus and Facebook. Still only 24, the American entrepreneur currently boasts a net worth of $730 million USD, and recently set up a new start-up that focuses on surveillance technology for the defense industry. That being said, Luckey has now reportedly pledged $2,000 USD (and possibly more) to ReVive, a project that aims to unlock Oculus Rift-exclusive titles for HTC Vive. Notably over the past year Revive — from CrossVR — has achieved compatibility with most Oculus games, in many cases bringing nearly native quality support. The news comes via Jules Blok, who runs CrossVr and ReVive, and who posted a message thanking Luckey for an apparent $2,000 per month pledge to his Patreon (via UploadVR). While this pledge is most likely just a one-month thing, it’s possible Luckey will retain the pledge in the following months and donate even more. As some of you suspected the sudden extreme jump in the pledge amount is indeed by Palmer Luckey. I’d like to thank him for his pledge and everything he has done for the VR community as a whole. 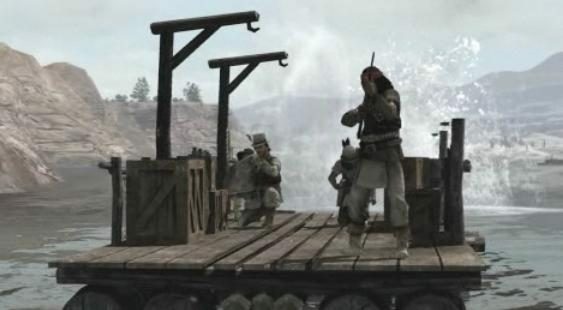 As you may know, in the past Oculus itself has referred to Revive as a “hack” and stated that it does not condone it. But apparently Luckey was not among those at Oculus who thought this. Neither Luckey nor Oculus have commented on the pledge at the moment of writing this.